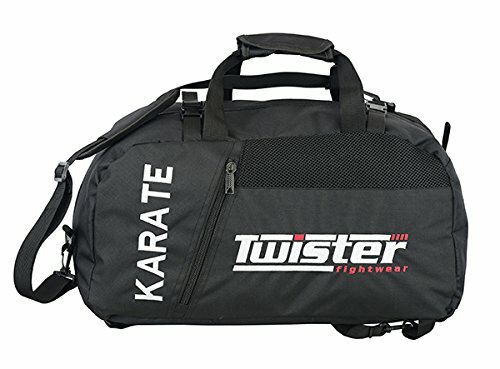 You'll be able to carry all of your gear in one bag, making it the most versatile hybrid BOXING, MMA, BJJ, GYM DUFFLE, BACKPACK BAG you'll find. 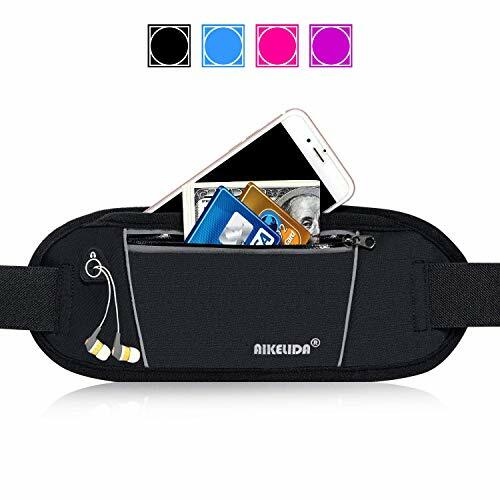 The extra pockets allow you to safely carry everyday objects such as keys, phone, wallet, and even shoes as well as your regular MARTIAL ARTS GEAR & ACCESSORIES. Moreover, this bag has a waterproof water bottle specific pocket that will prevent leaks. The retractable & hidden shoulder straps can also be used to convert the bag into a backpack. There is also an extra dedicated strap that is perfect for your extra KIMONO, GI, or jacket. Don't worry about your DUFFLE BAG being on the end of a heavy ground & pound. Cordura has long been recognized for its strength, durability, & resistance to tearing, scuffs, & abrasions. Great for ANY SPORT & UNISEX! 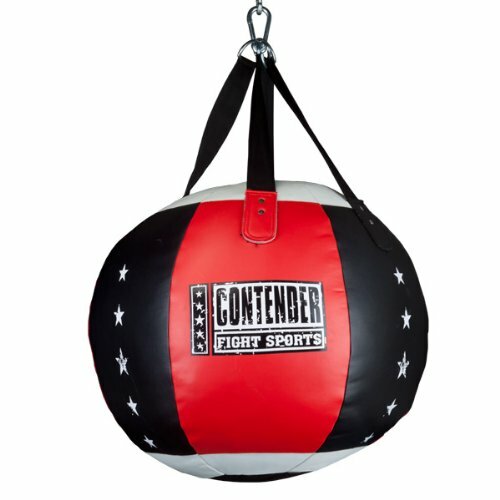 This bag is great for any sport and it is great for both males & females! With a nice and neutral design, the hybrid sports bag is a great option for everyone ranging from 18 - 55 years old. Staying healthy and avoiding the spread & buildup of nasty bacteria is vital to any athlete. That's why we created a specialized mesh compartment with a waterproof lining that keeps your dirty/wet gear thoroughly ventilated. A purposely built shoe pocket also stops the spread & buildup of harmful bacteria. In addition, this bag is fully washable so you can thoroughly wash it with ease. Large: 23" x 11" x 12"
Simply Go To The Top Of The Page & Hit the "ADD TO CART" Button To Order Your Warrior Series Gym Bag TODAY! 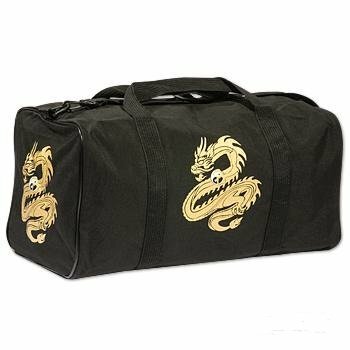 CONVENIENTLY KEEP ALL YOUR EQUIPMENT TOGETHER - The Warrior Series BOXING, MMA, BJJ Gear Gym Duffel BACKPACK Bag is so large you can fit MMA gloves, Boxing gloves, JIU JITSU or BJJ kimono/gi, MUAY THAI or KICKBOXING shin guards, multiple rashguards, shorts, a mouth guard, and most other accessories. Moreover, this bag has a waterproof water bottle specific pocket that will prevent leaks. 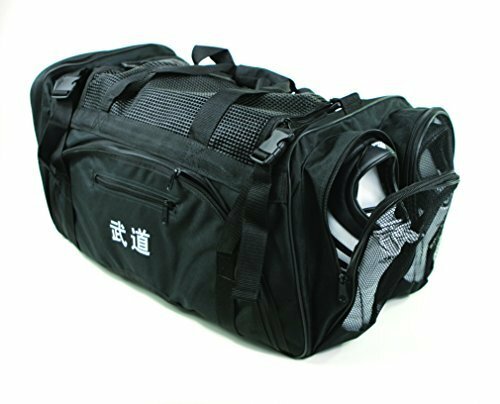 STOP THE SPREAD OF BACTERIA - The Warrior Series Boxing MMA BJJ Gear Gym DUFFEL Backpack Bag incorporates a mesh compartment with a waterproof lining that ventilates your dirty/wet gear. A purposely built shoe pocket stops the spread of harmful bacteria spreading to the rest of your bag. In addition, this bag is fully washable so you can thoroughly wash it with ease. 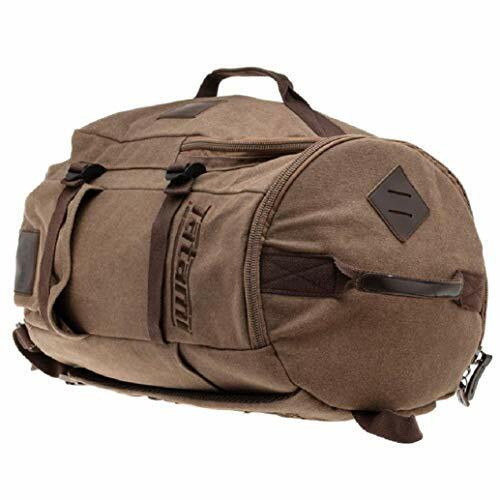 IT WILL TAKE HAYMAKERS WITH EASE - Made of heavy-duty Cordura which is high-grade ballistic 1200 Denier. The same material used in heavy-use military gear. Known for its strength, durability, and resistance to tearing you won't be needing to replace it anytime soon. A BAG FOR ALL OCCASIONS & SPORTS - The convenient retractable shoulder straps transform your bag into a backpack for everyday purposes. The bag also fits the requirements for carry on luggage. 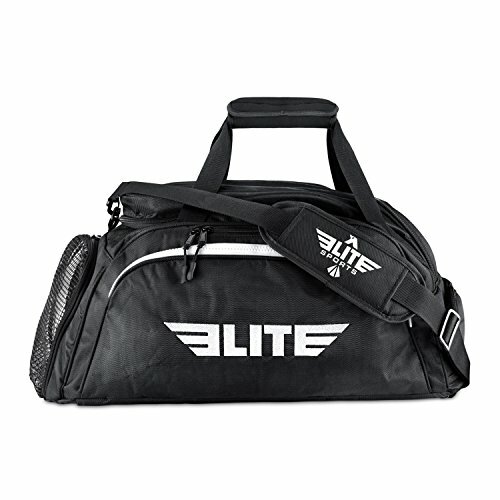 In addition, this gym bag has a vast array of extra pockets are perfect for storing & keeping your valuables safe. There is also an extra dedicated strap that is perfect for your extra Kimono, Gi, or jacket. You can now do any sport at any time and travel anywhere with this bag. DIMENSIONS - Width 12 x Length 22 x Height 10.5 (Medium) / Width 12 x Length 23.5 x Height 10.5 (Large). IF YOU HAVE QUESTIONS, PLEASE WRITE YOUR QUESTION IN THE CUSTOMER QUESTIONS & ANSWERS SECTION BELOW. 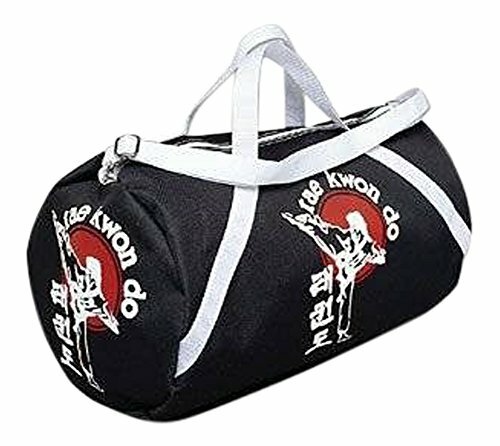 Size: 13" X 27" X 14" New martial arts bag with double zippered cover. Additional mesh fabric on top can help ventilate entire interior. 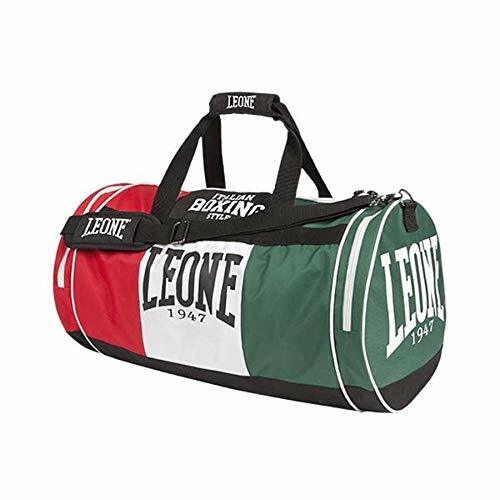 This sports bag is durable and has roomy interior/exterior which is perfect for carrying all sparring gear needs. Features padded shoulder strap and several zippered pockets on the exterior which can be used to hold different items. Large zippered area in front is cleverly made to hold a chest/guard. Two smaller pockets on one end with mesh fabric can be used to hold shoes or wet items for ventilation. Other exterior zippered pockets are available and can be used to hold smaller items and large items. Martial Arts in Chinese printed on one side. Features 18"x10" water resistant nylon bag Adjustable shoulder straps and two handles. Compartment opening features a self repair zipper. Screen printed design on front and side panels. Handling Fee Notification This products shipping cost now includes a $10 per order handling fee to cover added handling costs from our supplier, and is included in the shipping costs displayed on Amazon. For more information concerning this new fee and to view our policies, shipping rates, returns information, and sizing charts please see our seller information by clicking the link above where it says "Ships from and sold by Martial Arts Equipment Direct." Made of heavy nylon abrasion resistant fabric. - Detachable and adjustable shoulder strap. - Top single opening spans length of bag for simple loading. - 22" long x 10" wide x 12" deep. Top single zipper opening spans length of bag for easier loading and unloading. Tech Nylon fabric will last for many years. Note: Due to lighting effect, monitor's brightness etc, there will be some slight differences in the color between the photo and the actual item. With the difference in the measurement method, please allow 1-3 cm in size deviation. The Venum Challenger Pro backpack was designed to bring you durability and water-resistant protection for all your belongings within. Padded backing and air-mesh fabric were added for ultimate support. Adjustable padded shoulder straps make carrying items varying from heavy books to training gear more comfortable. 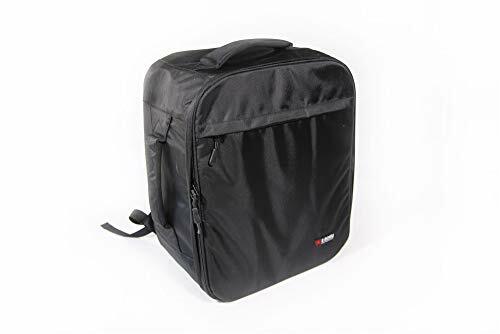 The main compartment contains a padded storage pocket with Velcro closure for up to a 17 inch laptop and a hidden MP3 player pocket with headphone jack opening to listen to music on your way to training. The second compartment is large enough to hold equipment for school or the gym. The smaller Half-Zip front pocket offers sections for you to organize your smaller belongings. 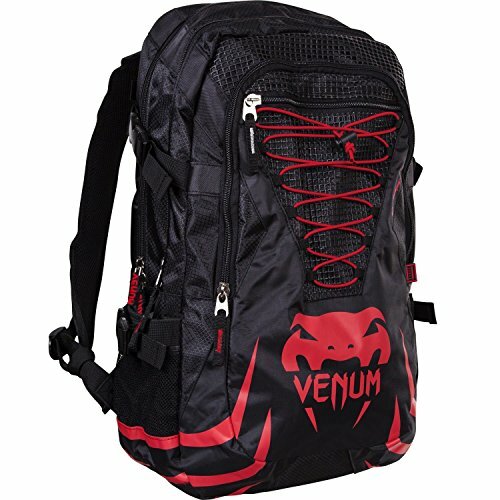 With the Venum Challenger Pro backpack, you'll be sure to make an impression walking into any room while keeping your valuables protected in style. 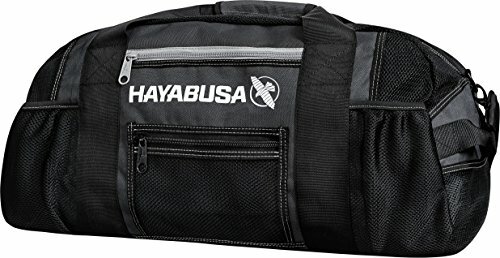 The Hayabusa mesh bag is the very best combination of style and function; spacious, light, and designed for maximum ventilation. The increased airflow keeps your training gear dry and fresh. 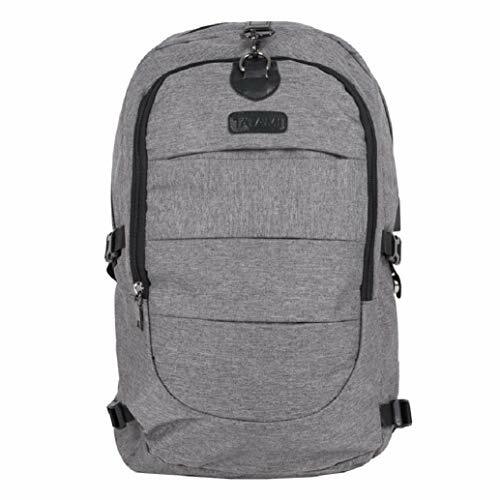 Constructed with tear-resistant mesh and high-grade metal zippers, this bag is built to last. The Hayabusa Ryoko Duffel Bag is constructed with tear resistant mesh for maximum durability. 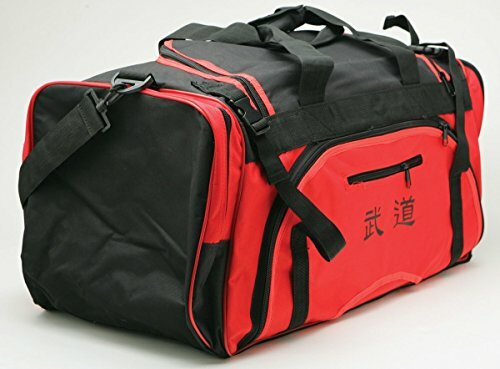 Ryoko is the perfect boxing duffle bag to store all of your boxing equipment. The only gym bag you'll ever need. Dual water bottle pockets to keep you hydrated. Water resistant pocket to keep your wet and dry gear separated. Fully ventilated mesh design delivers optimal ventilation to keep gear dry. Twin Main pocket - 60" two cell pocket can fit up to 6 Bo or Jo staff, compatible with Eku staff as well. The flap is extra long (6") to fit a slightly longer staff if needed and a 10" zipper allows deeper access to the pocket for Jo staff. Two Sword pockets - Two 29" side pockets have an open top to accommodate a variety of hilts and uses a self-adhering loop closure to secure your blade. One pocket is narrow for standard wooden bokken while the other is larger to fit wide bladed swords (like Dao or Falchion). Twin Sai pockets - Two 13" pockets have an open top and self-adhering loop closures to secure different length of sai. Top Long Zipper pocket - 24" side pocket with full length zipper for holding tonfa, escrima sticks, and short swords. Bottom Long Zipper pocket - A full length zipper is used to secure this 22" pocket which is good for holding kama, daggers, nunchucks, and other small weapons. Bust-proof bottom - Heavy duty reinforced nylon with no bottom seam ensures this highly stressed area will remain intact no matter how hard it is used. Adjustable shoulder strap - Allows adjustment to fit you comfortably. Perfect for sizing for younger martial artists. Venum Trainer Lite sport bag: versatile and full of style! 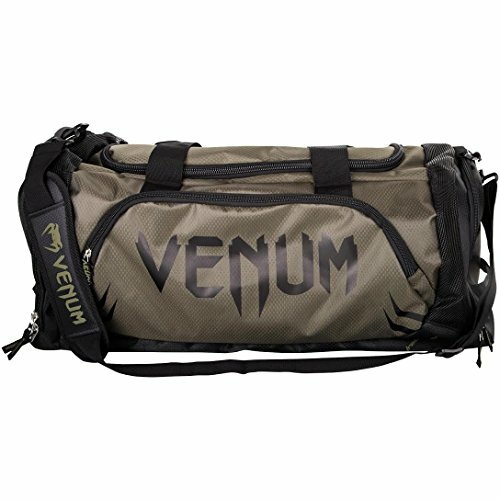 the Venum Trainer Lite sport bag is the ideal bag for every athlete that needs spacious and supportive storage for all their gym gear. The large compartments are wide enough to store shinguards, boxing gloves, or other fight gear with more space to spare. A special zip pocket on the side allows you to easily separate your clean and used clothes after your workout. The addition of mesh fabric offers better breathability in order to keep your gear fresh, clean, and far from bad smelling germs. The TOZAN 5G Backpack Kendo Bogu Bag from the Global Kendo Traveler series features a compact and rigid design to comfortably and safely hold your Bogu, uniform, and other accessories. - Compact: Carries all of the essential parts of Bogu and uniform without being too bulky to carry. - Durable: Multi-layer construction with durable nylon material and reinforced stitching for all handles and straps makes this bag strong and long lasting. - Functional: Outer and inner pockets to organize your accessories and uniform. Zipper handles for easier opening and closing. Side Straps and Clip to hold our Universal Shinai Bag from the Global Traveller series. - Protective: Multi-layered, rigid construction provides great protection for your Bogu.